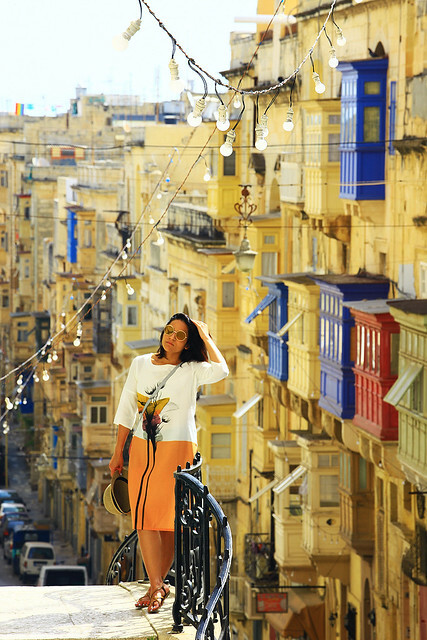 Malta, has been one my most cherished travel experiences from the recent past. 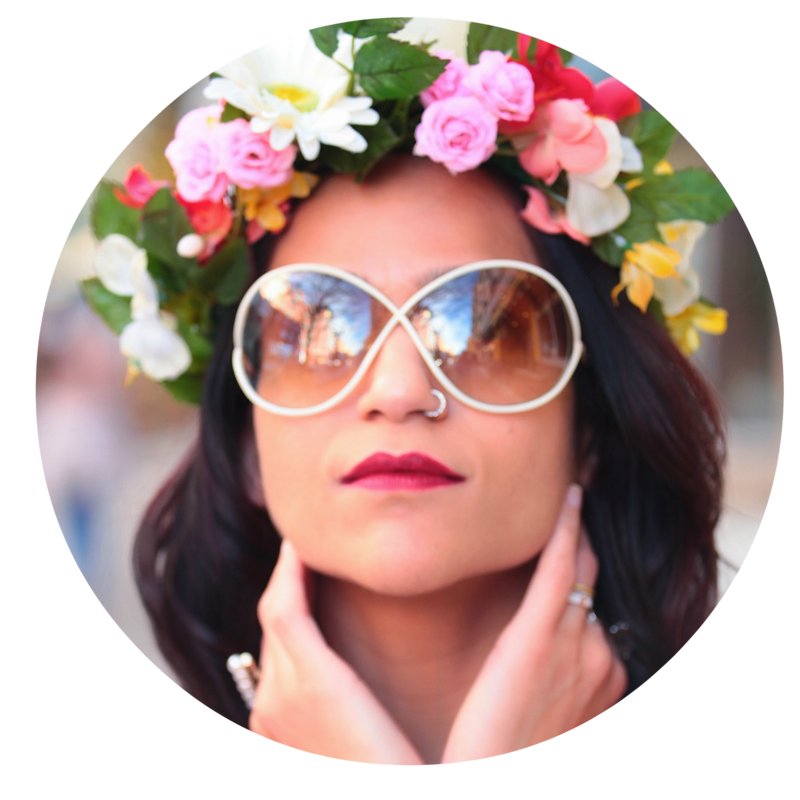 I can still visualize the vivid scenes and the charming laid back vibe of the cities. 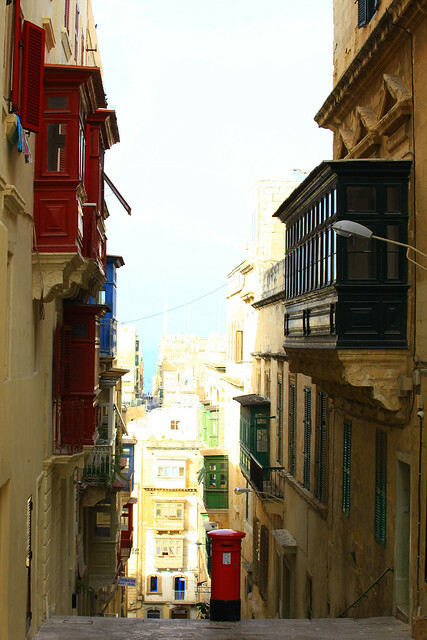 Today I am sharing about Valletta - Founded in 1566, Valletta is Malta’s capital city and is one of Europe’s smallest (and southern-most) capital cities, with many buildings having a strong Baroque character. 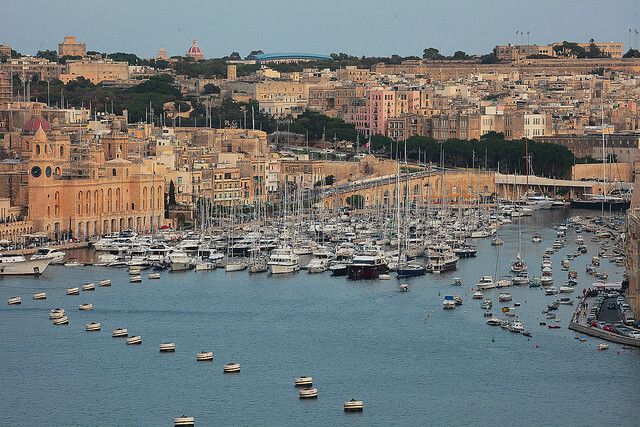 Built on a peninsula between two natural harbors (Grand Harbor and Marsamxett Harbour), the city sits perched on higher ground. 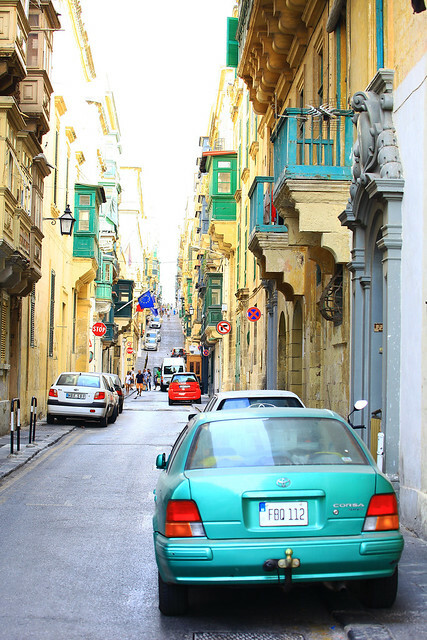 Its streets were aligned in a grid-like layout, being wide and straight, which is said to have been chosen to allow the sea breeze to provide respite from Malta’s hot summer weather. 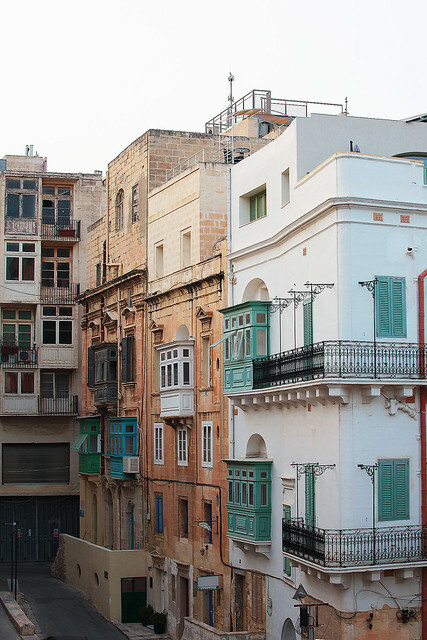 Despite its small size, Valletta is packed with sites of historical significance, with buildings dating back to the 16th century. So much so that it’s been an officially listed UNESCO World Heritage site since 1980. Valletta has a neat grid street system, so it’s extremely hard to get lost. 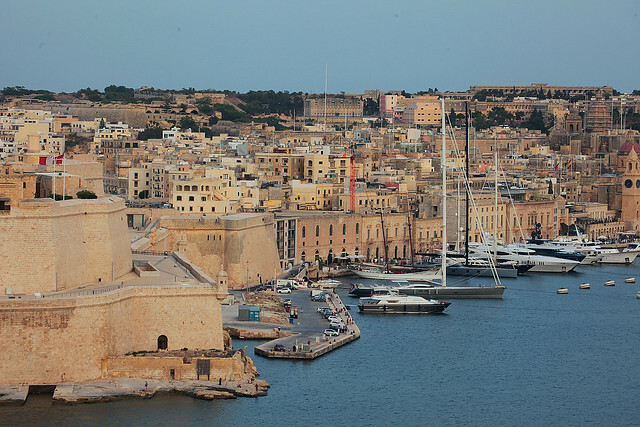 The city is largely pedestrianized, but it is hilly, built on a thin peninsula by the Knights of St John on Malta’s east coast after they withstood the Great Siege of 1565 (repelling a huge Turkish army). Valletta is also abundantly rich in sites to see and explore, intriguing buildings around every corner: votive statues, niches, fountains and coats of arms high up on parapets. 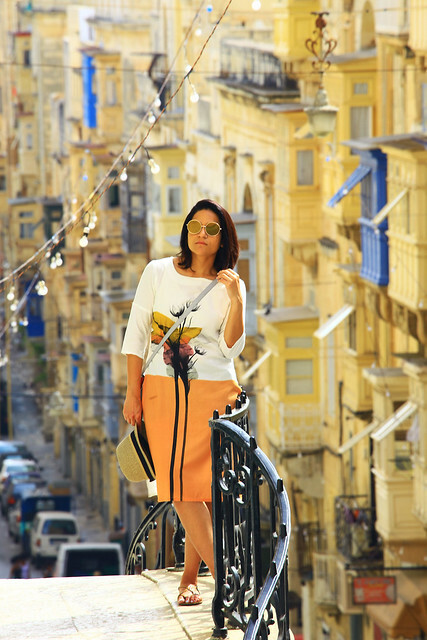 Narrow side streets are full of tiny quaint shops and cafés, while Valletta's main streets are lined with larger international branded shops for fashion, music, jewelery and much more. The city is busy by day, yet retains a timeless atmosphere by night, that gives the feeling that you are walking back in time. The Italian painter Caravaggio was briefly a Knight of Malta, before he was expelled from the order and imprisoned when he injured one of the other knights in a brawl, and for generally being "a foul and rotten member"
Warning: This is a photo-heavy post! It was so interesting to learn more about Malta. I love all of the beautiful photos! It makes me want to travel there. O wow, such a beautiful place to capture those photos! It look beautiful! One of my mom's friends is from Malta, so I've heard so much about it, but I've never been. I need to get there one day. Your photos are beautiful! 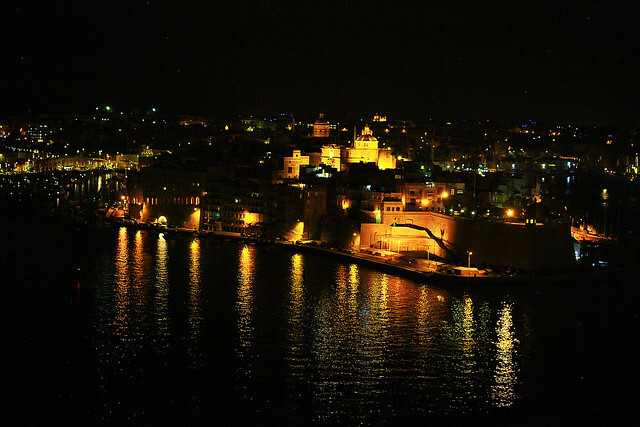 You definitely got a lot of great photography of Malta, especially your night shots. A city where I CAN'T get lost, now that's a miracles...and a city I can get down with. These photos are so pretty. Thank you for sharing them, for some it's the only chance they'll get to see such a stunning place. 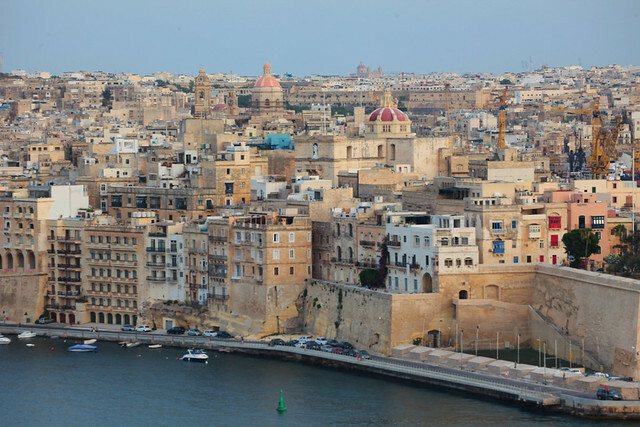 Wow, Malta looks really neat-- TBH I forgot it existed until I saw your post. Very cool! 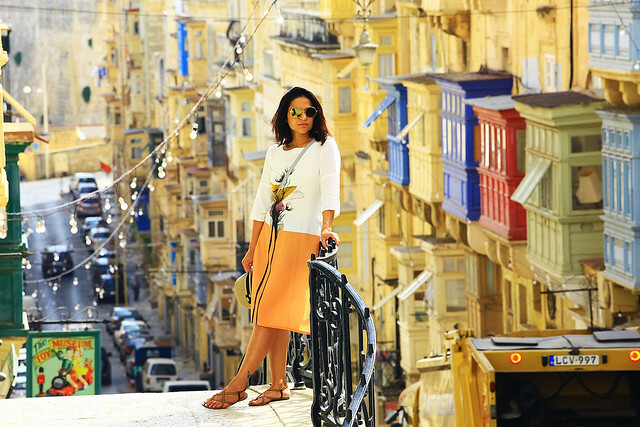 Malta has been on my travel bucket list forever so you're post was so helpful and made me want to go even more! 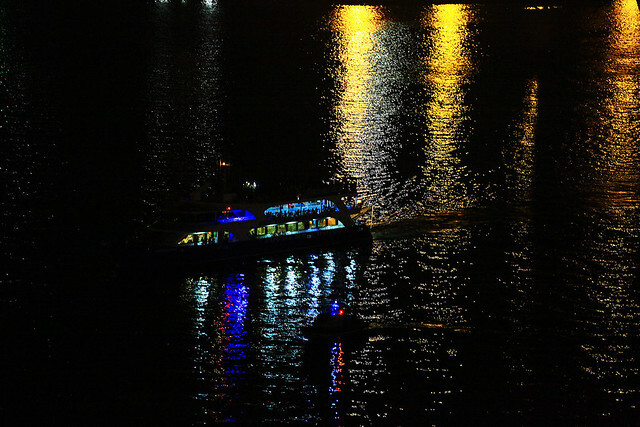 Thank you so much for your honest review on Malta and the amazing photos that you included in the post! This looks so charming and filled with so much history! I wish I could travel more. That's one of my goals before I'm 30 - to be able to travel more! Wow it looks so beautiful there!! Makes me want to book a trip out asap! 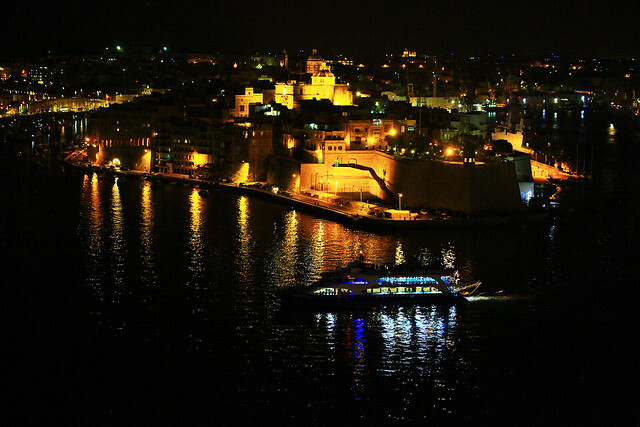 Malta is such a beautiful place. The sea, the old streets, the building. Really breathtaking and this would be my bucket list for sure. Thanks for sharing! Oh it looks absolutely beautiful! I'd love to go there, I love these style of cities with the beautiful pops of colour everywhere. Also love the outfit, looks perfect for a day out exploring! 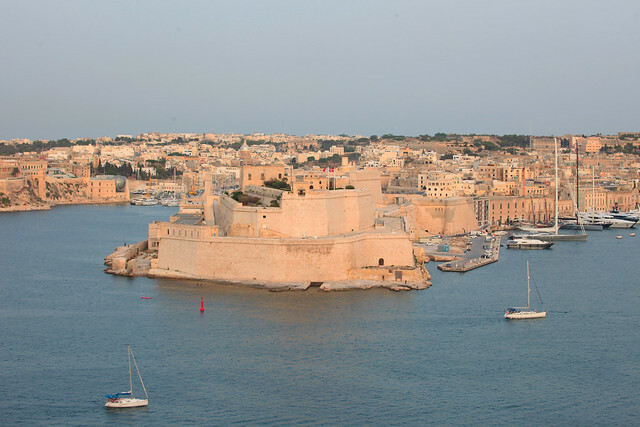 I never really thought about going to Malta before, it looks beautiful though. May need to add it to my want to do list. Great travel report. I didn't know anything about this place before. 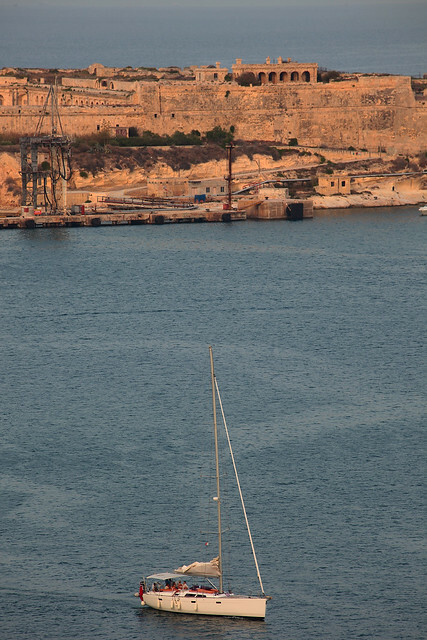 Malta looks very beautiful through your lens. I hope I can get there some day. Sounds like an amazing trip to Europe that’s very much worth it. 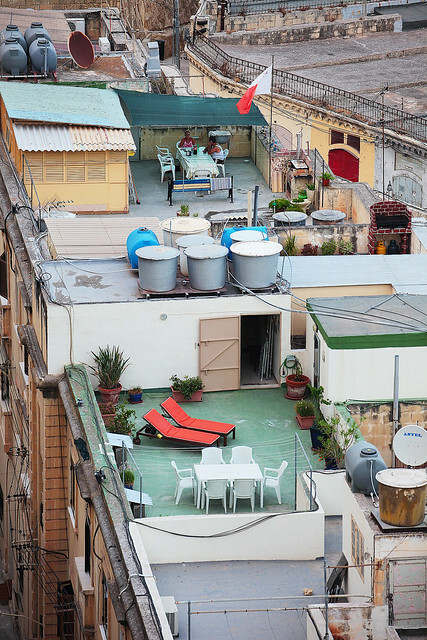 I’ve never been to Malta and this post makes me want to go there now. I’d love to try all the good food! The photography is perfect! I felt like I have been on a virtual tour. 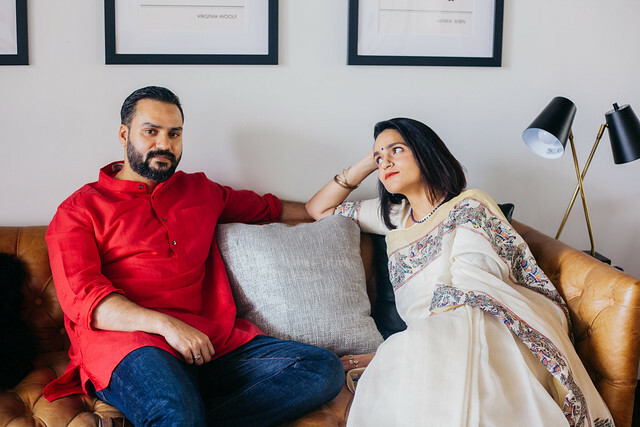 What a great post Tanvi and I really enjoyed your vlog too. 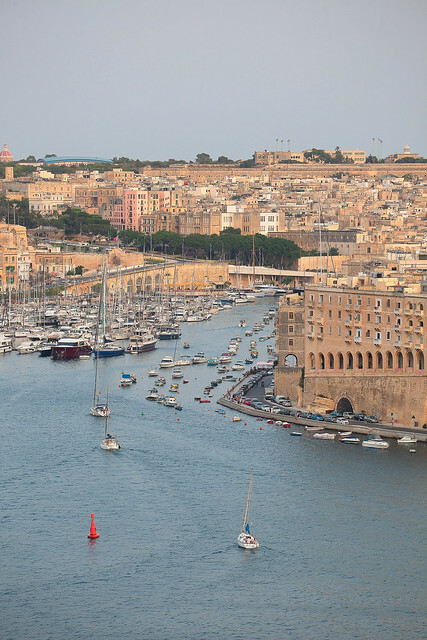 Malta looks really picturesque and like a brilliant place to visit. I hope you had the best time. 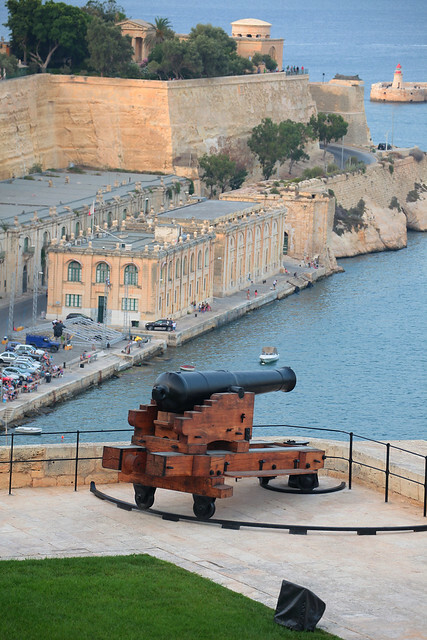 Malta looks quite splendid and can't believe that GOT wasn't shot here as few of the sights look familiar! Looks like you had an amazing time out there and your pictures speak for itself how beautiful it is! 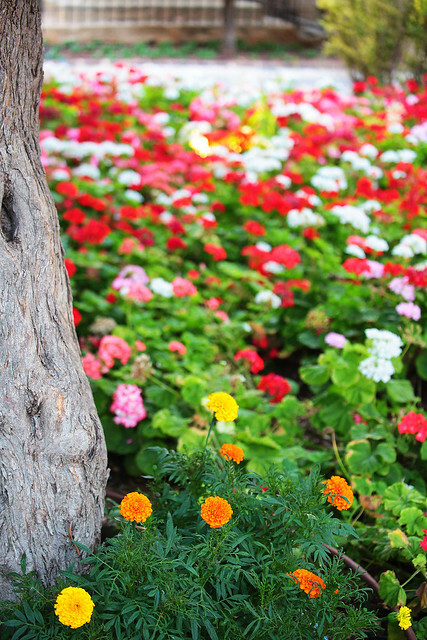 Your photos are absolutely beautiful! I've always wanted to go to Malta! Beautiful! 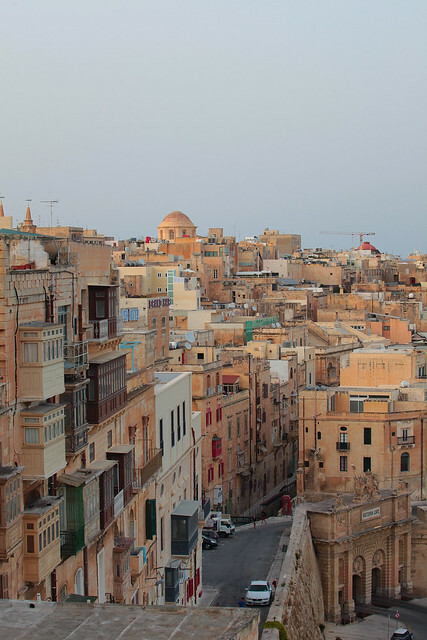 I have never been to Malta, but for what you describe and show on your video it looks a lot like other od cities in the Mediterranean and I LOVe it. Last Fall we were hesitating wether to visit Malta and we ended up going to Croatia, Dubrovnik. I usually don't travel to such hot regions in July, because both my children suffer a lot the hot weather, they both have eczema and can't be exposed to the sun directly. So we chose to visit those places during Fall, usually in October! As these are very warm regions we get to go to the pool as well! WOW it looks incredible! Would love to visit someday! You look stunning BTW! 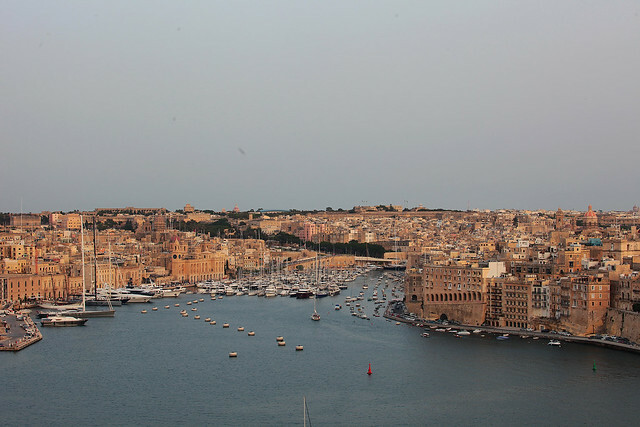 Malta is definitely a dream destination, valletta is the obvious place to go. These awesome pictures serve to further validate that.